My front exterior door is 38 years old. The top half of the door has single pane windows and the cold air is leaking through the sides and around the panes. I have tried adding extra felt strips to block the gaps and taping plastic over the window but the cold still comes through. What has your experience been on door replacements, is it worth it? Also can I just replace the door or do I have to replace the frame around it as well. The bottom wood part rocks when you step on it. How can I make it stop moving so the rubber piece on the bottom of the door seals better? 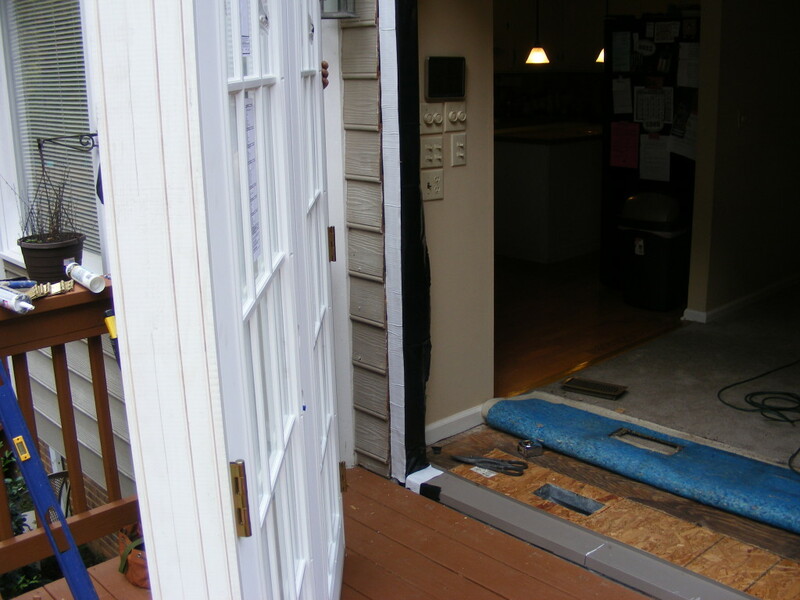 If your primary goal is to stop cold and drafts from entering around the door it is definitely time for a complete exterior door replacement. It has done well to hold up this long but, unless you are trying to preserve it for historical reasons, a completely new exterior door unit will serve you better. Replacing the entire unit will eliminate all the problems with the old door and may well pay for itself in a few years through energy savings. I have installed hundreds of entry doors over the course of my career and I can say without any reservation, that a properly installed door is a good investment. A modern entry door is much more energy efficient than when your door was installed. They have better weather stripping, seal better across the threshold and have insulated glass. I prefer steel or fiberglass entry doors over wood because they tend to hold up better over time with less required maintenance. If your entry door is not protected from the elements by a roof or awning, I recommend ordering it with an optional frame saver jamb package. Another important, but often neglected, step of a proper entry door installation is sill pan flashing. Hope I have been of some help in this matter. 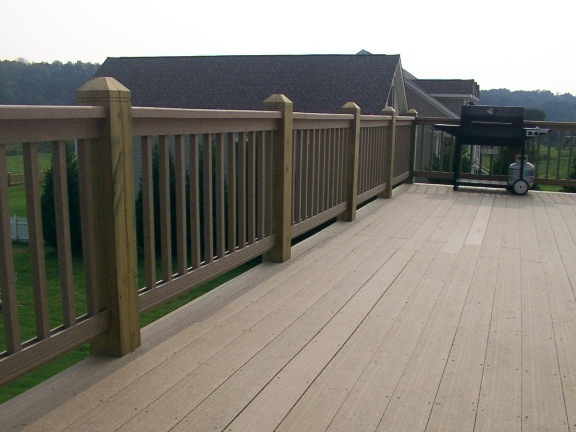 This entry was posted in Exterior Maintenance, Questions and Answers, Windows & Doors. Bookmark the permalink. That is good advise. We just upgraded 2 old doors to new steel doors with insulated glass and I was really suprised at how much better they keep out the drafts. I like how easy the new door close too. I had to push the old door with my sholder to get it to stay closed.